Producer/Director, Camera Operator, Steadicam Operator, Editor. Freelance, available for hire for broadcast, corporate or event work. 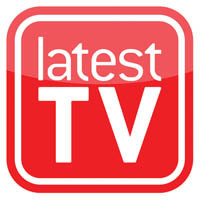 Television production experience dating back to 1990 with broadcast credits on BBC1, BBC2, ITV, Channel 4, Latest TV, Sky Sports and Screensport. Multi-skilled in many areas of production from pre-production through to editing and delivery of broadcast compliant files. Corporate clients include Philips, Polydor, Hilton Metropole, Bang and Olufsen, Pfizer, ActionAid, Bass, AMF Bowling and many more. Based in Brighton and London. Please feel free to contact me to discuss your requirements from one-off projects to regular contracts. Trained in the Safe Management of Productions at BBC Academy. 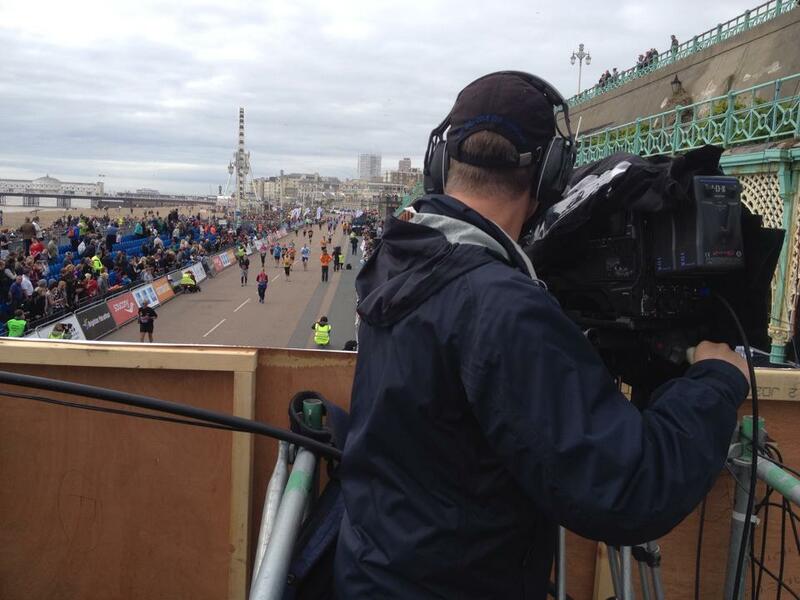 Regular contracts include producing the TV coverage of Brighton Pride since 2011, this includes directing a one hour show for broadcast and providing multiple live feeds during the event for the main stage and secondary stage LED screens. 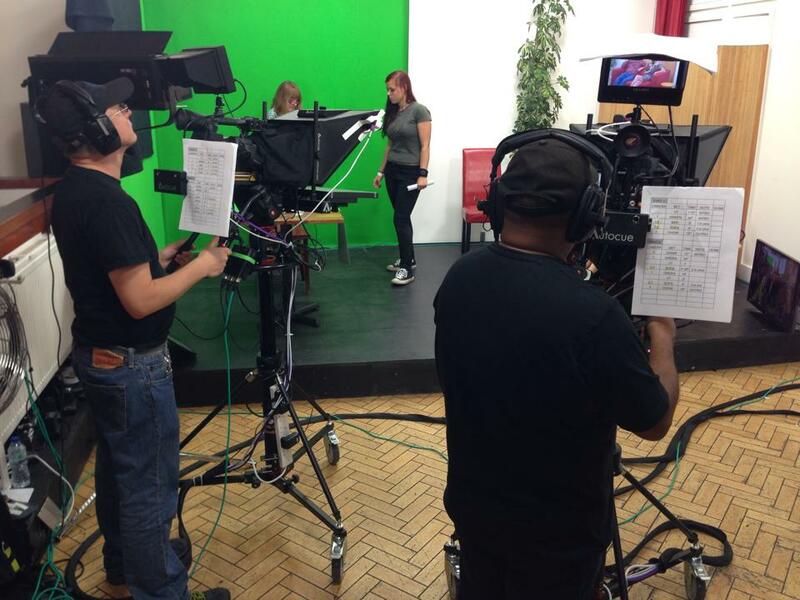 Other events include the setup and production of a live OB for election 2015 news and results on Latest TV. Director of QTube, a weekly LGBT magazine show. 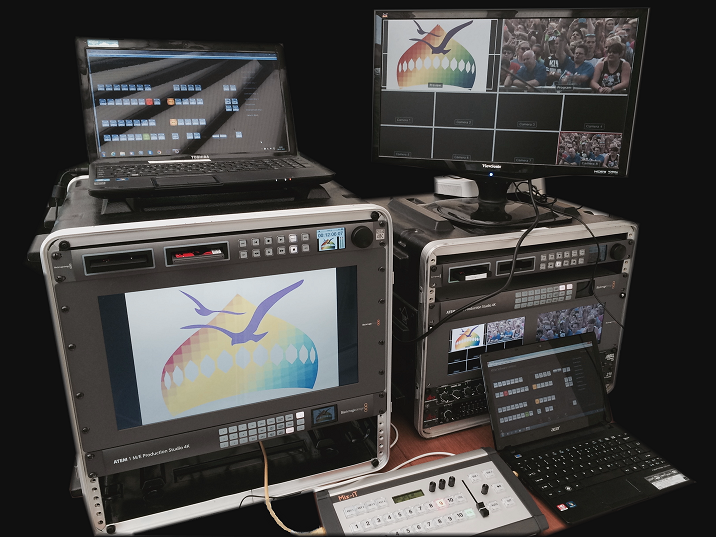 A proven track record of delivering high quality video for live music festivals such as Brighton Pride, Boomerang at Hickstead Showground and Shakedown Festival. Available equipment includes multiple broadcast cameras, 4K ATEM PPU with hardware vision mixer panel, camera talkback system, track and dolly, Steadicam available for hire. Trained at Brighton Film School. 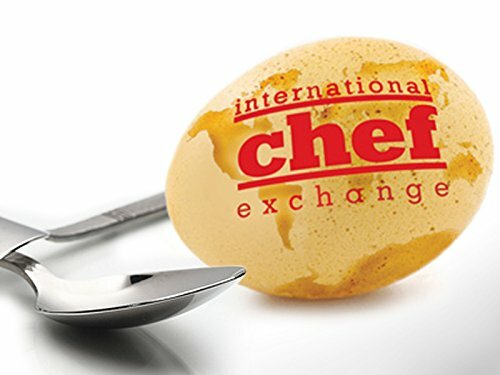 Director of Photography for a number of TV shows including the ongoing series of International Chef Exchange for Latest TV, now on Amazon Prime. 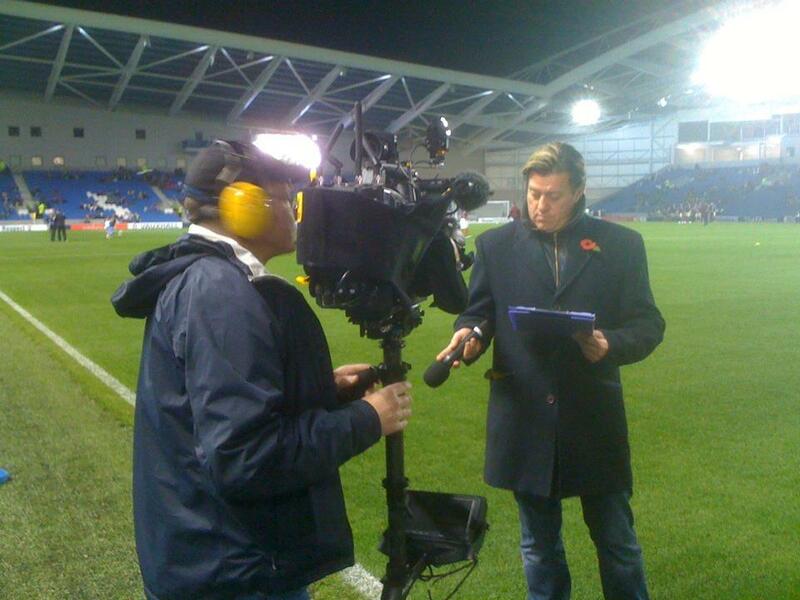 Trained camera operator with experience of documentary, food and drink, travel, LGBT content, corporate, green screen, studio, multi-camera live events, sports including tenpin bowling, Brighton Marathon, 20-20 cricket, MMA, sailing and football coverage for the BBC1 Football League Show (IMG). Familiar with rigging and de-rigging Sony HDC1500/2500 fibre studio cameras with Canon HJ22 or Digi Super box lenses in a multi camera setup. 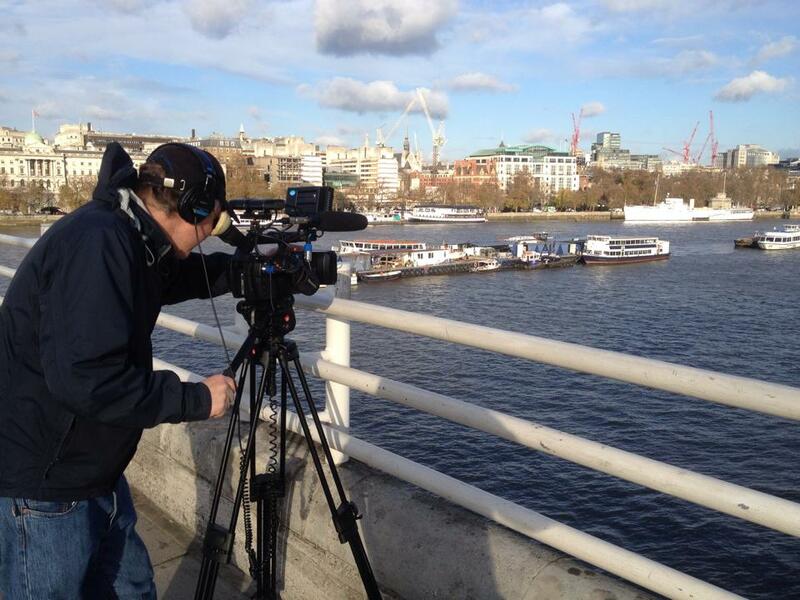 Experience with many Sony, Canon, JVC and Panasonic P2 broadcast cameras. 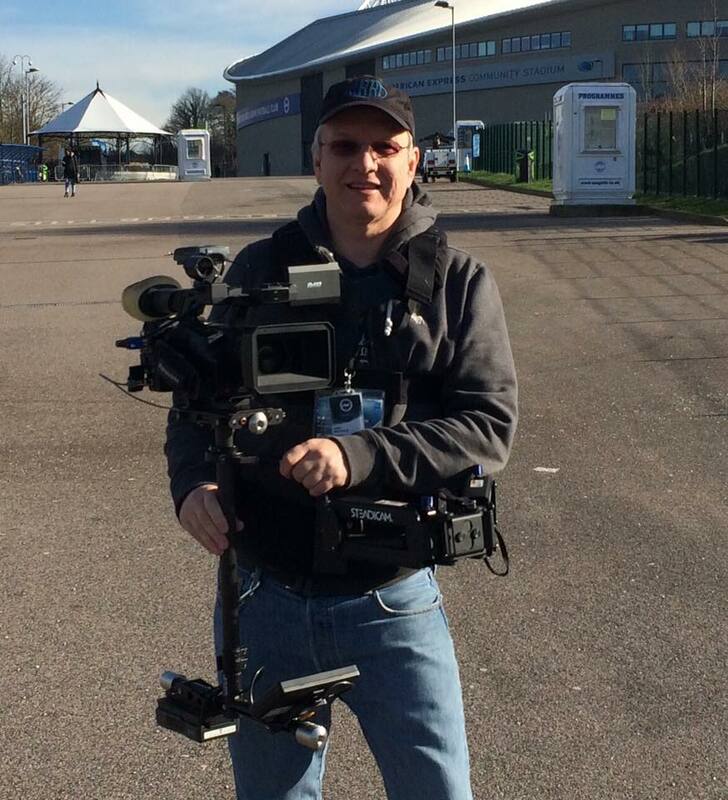 Qualified Steadicam owner/operator. Trained by Steadicam inventor Garrett Brown and Tiffen Steadicam. 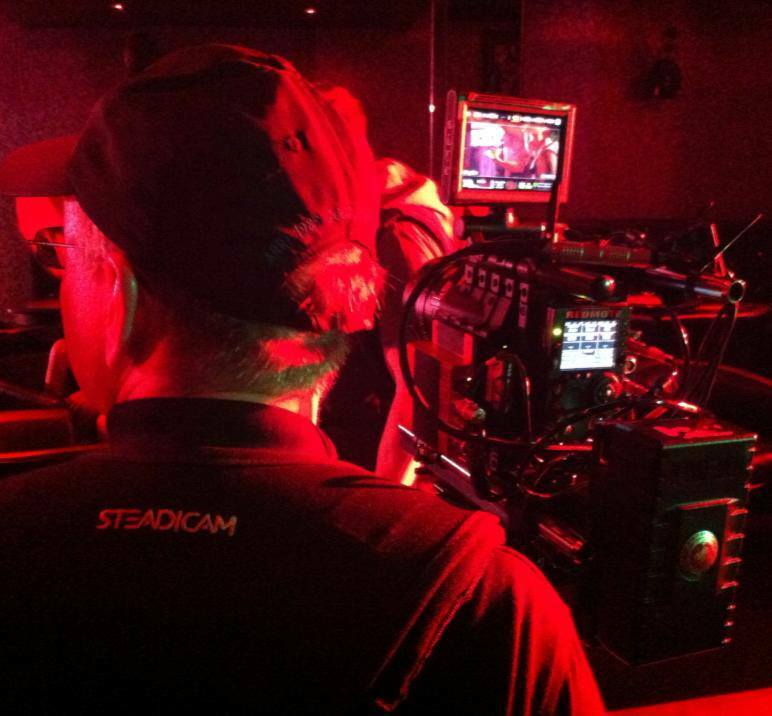 Steadicam Operator credits on many video and film productions including several feature films. Experience flying cameras from small DSLR cameras to larger ENG cameras, Red and Arri Alexa. 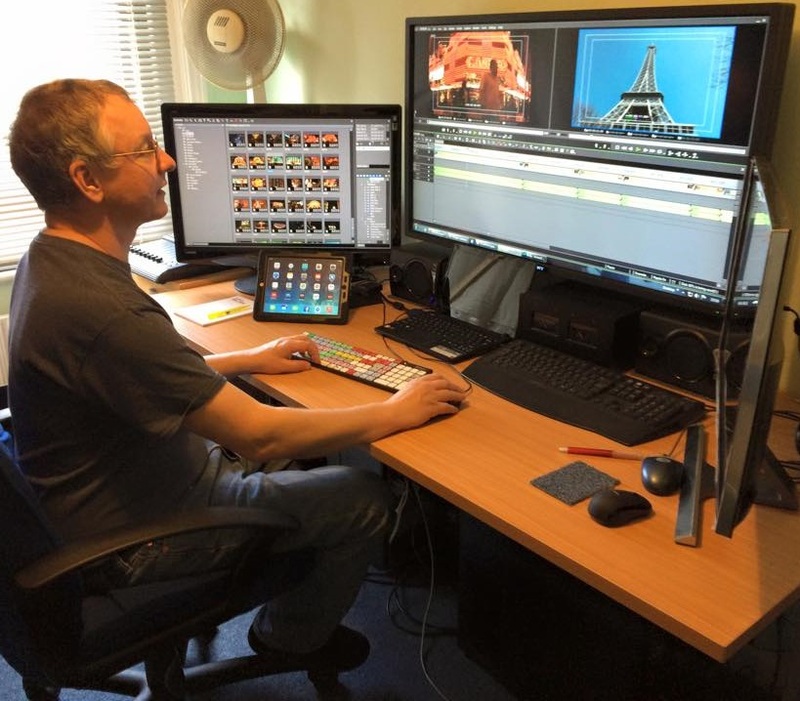 Skilled video editor with Grass Valley Edius edit suite and experience of Adobe Premier Pro CC, Avid and Final Cut. Short and long form editing with training in creative and narrative editing techniques. 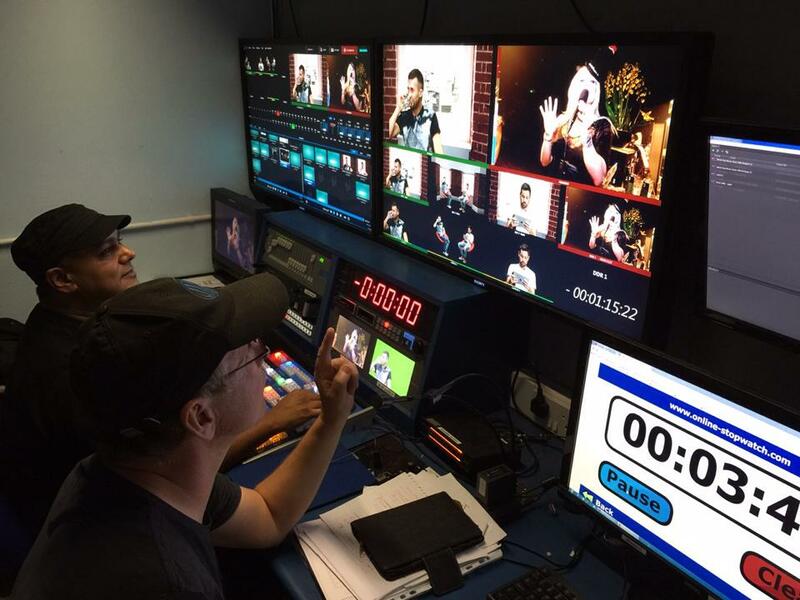 With a long background of delivering technical training, courses can be developed for your specific requirements in camera operation and filming techniques, lighting, capturing high quality audio, video editing and file based workflows and delivery. 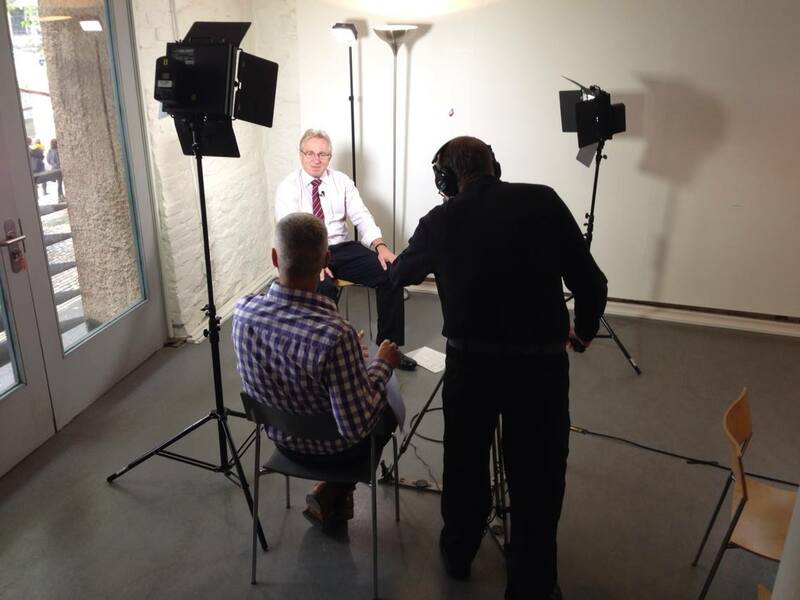 Clients include Latest TV, Brighton Film School and Brighton Aldridge Community Academy. David Cuff, former Channel Director at Latest TV. 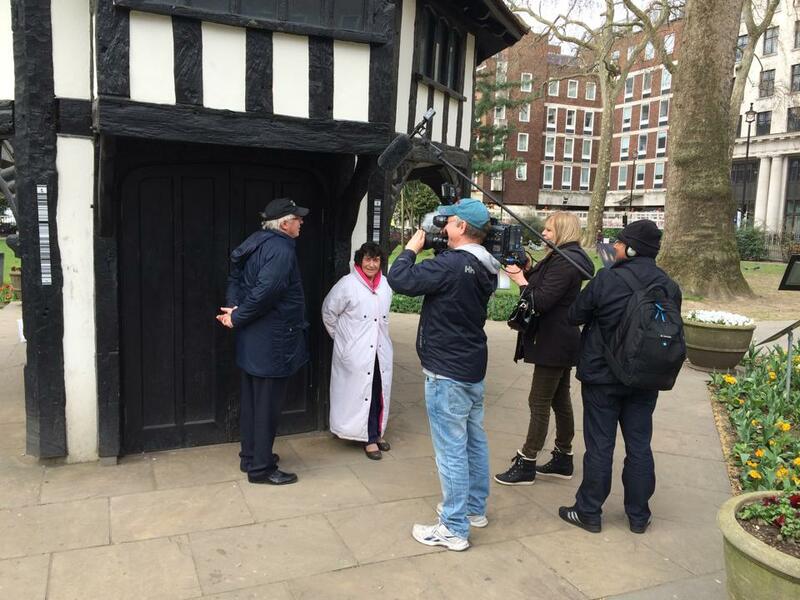 It was a real pleasure to work with Andy Nicholls who is highly skilled technically; an excellent DoP and Producer. 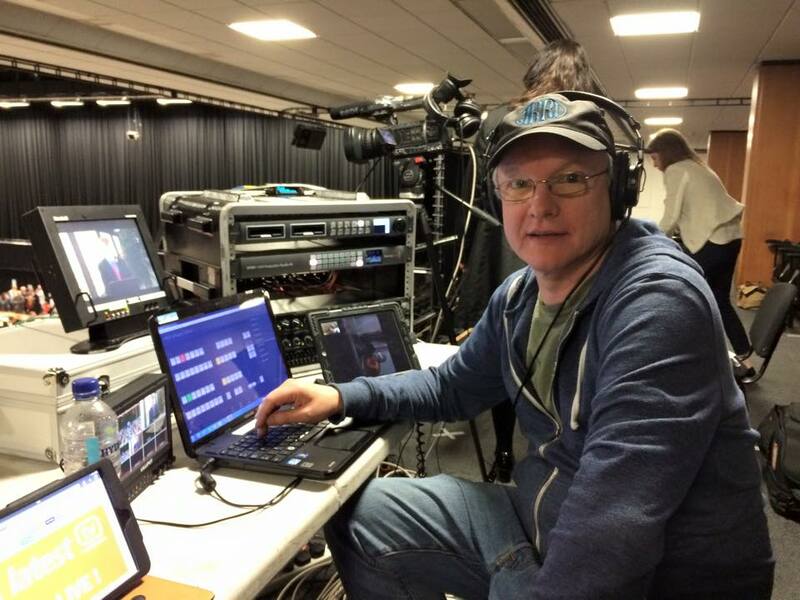 Andy helped enormously in the set up of the digital Studio; helping in establishing the workflow for recording and broadcasting. 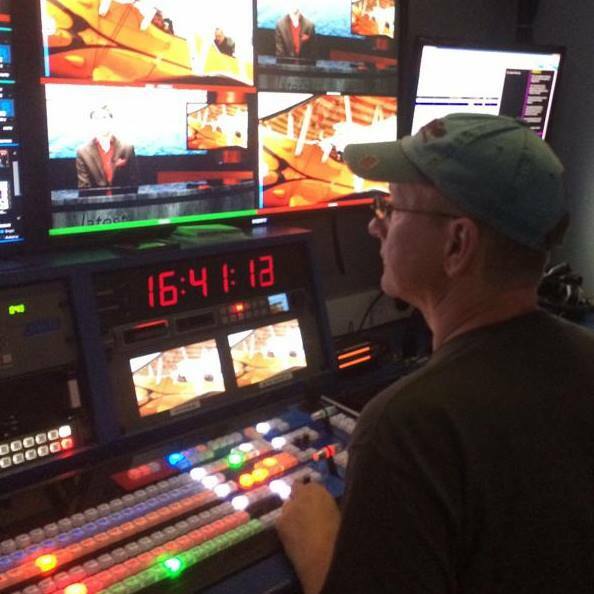 Andy also established the highly cost effective live Broadcast links into the studio via the internet. 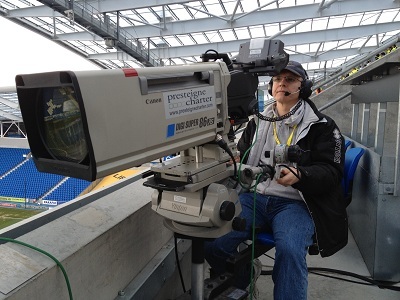 Andy can successfully manage complex live multi-cam production, long form and short form video to very high standards. 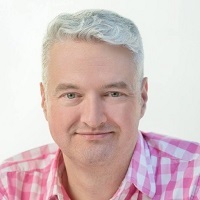 Steve Bustin, Business communications and media expert - award-winning conference and event speaker. I've worked with a number of cameramen and video producers over the years but Andy is one of the best I've had the pleasure of working with. Creative, full of ideas, totally professional and easy to work with. I've worked with Andy on a number of projects including media training sessions and corporate videos and his work has always been excellent.